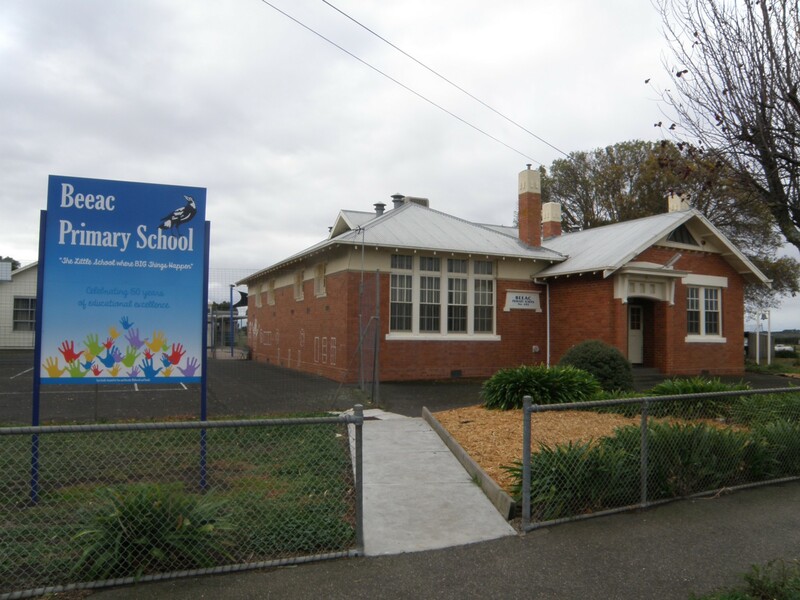 Beeac Primary School is situated in the township of Beeac, a rural community 19km north-east of Colac. The students attending the school come from Beeac and surrounding communities of Cundare, Dreeite, Weering, Eurack and Cressy. Additionally families have access to a free bus that transports them through various townships between Beeac and Cressy. 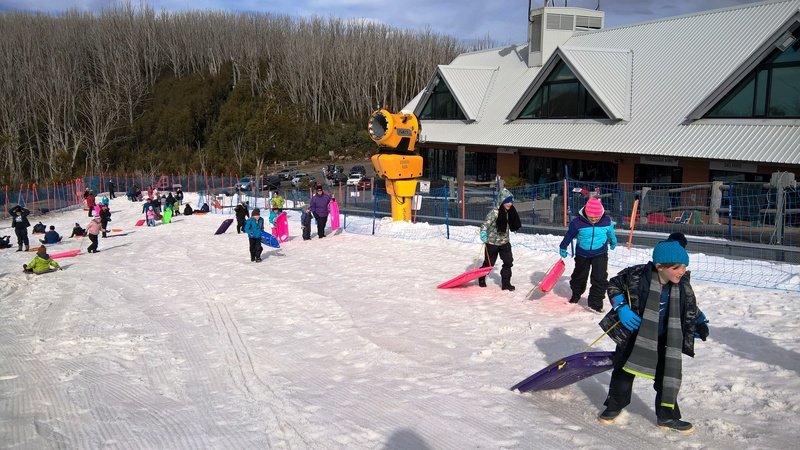 Beeac has an excellent staff to student ratio. Along with the Principal they include two full time teachers, thee classroom aides, a specialist teacher and office staff. We have well documented courses. These courses address the Victorian Curriculum. They were developed with Lesley Tulloch, a curriculum consultant. They span a four year development timeline. 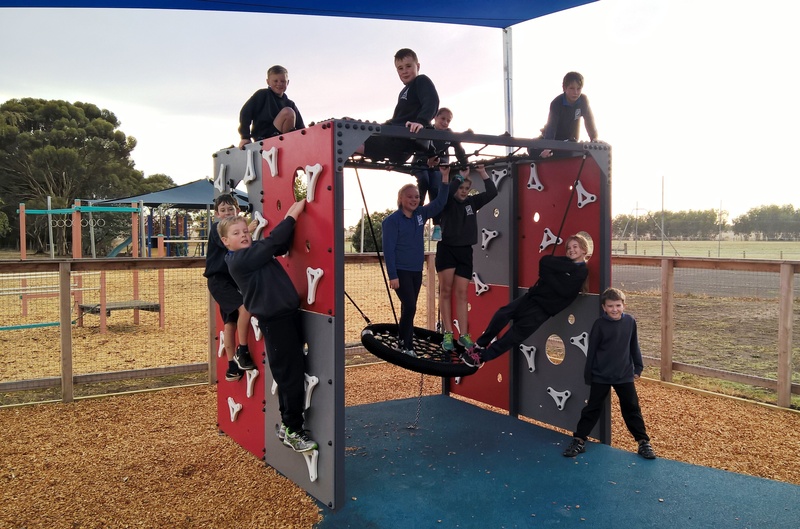 Our new playground equipment being enjoyed! Our annual Christmas Concert is a great time to bring all our families and friends together to celebrate a year of education and growing up together. For the first time ever our school participated in the Geelong Schools Music and Movement Festival 2018. Our students enjoyed performing at Costa Hall, which has a seating capacity of 1500 students.